A reviewer’s system is most commonly an ever-evolving seemingly organic entity. In this writer’s case, the phenomenon is like a slow-moving tide. It is neither motivated nor driven by change for change’s sake. Nor is it a stimulus in response to the latest trending flavour of the month. This somewhat conservative approach is, in part, derived from a belief that more expensive or newer does not always equate to better. Any equipment adjustments on my part have been the result of the occasional unmissable opportunity followed by the acquisition of a suitable component at moderate ‘pain’, be it financial, material or nostalgic. 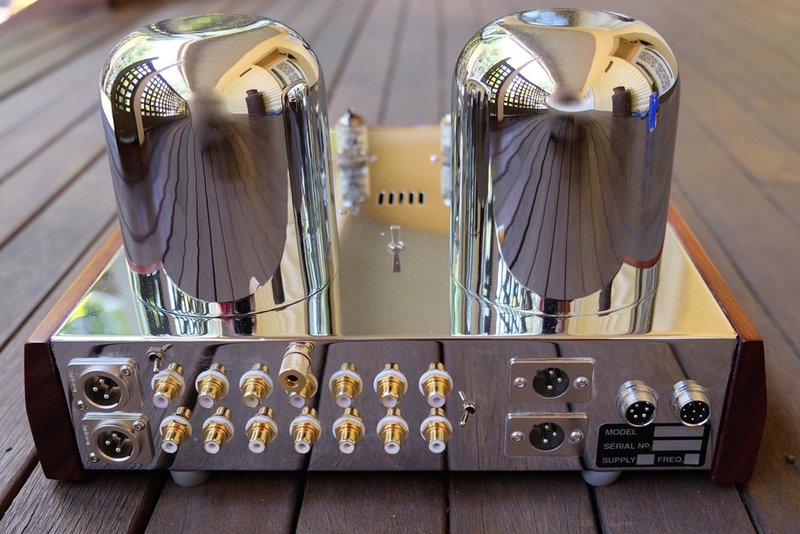 Further motivation has come from a self-dictated commitment to possess a reference system of appropriate quality to pay justice to the high-end gear I review – be it for 6moons or the other publications I’m associated with such as Audio Esoterica (as editor) and Australian Hi-Fi (as reviews editor). So as a result of a journalistic career now spanning over a decade, (boy time flies when you’re having such fun!) and with well over 100 professional published reviews, the opportunity presented itself time and again to own and review a cornucopia of the audio industry’s best. 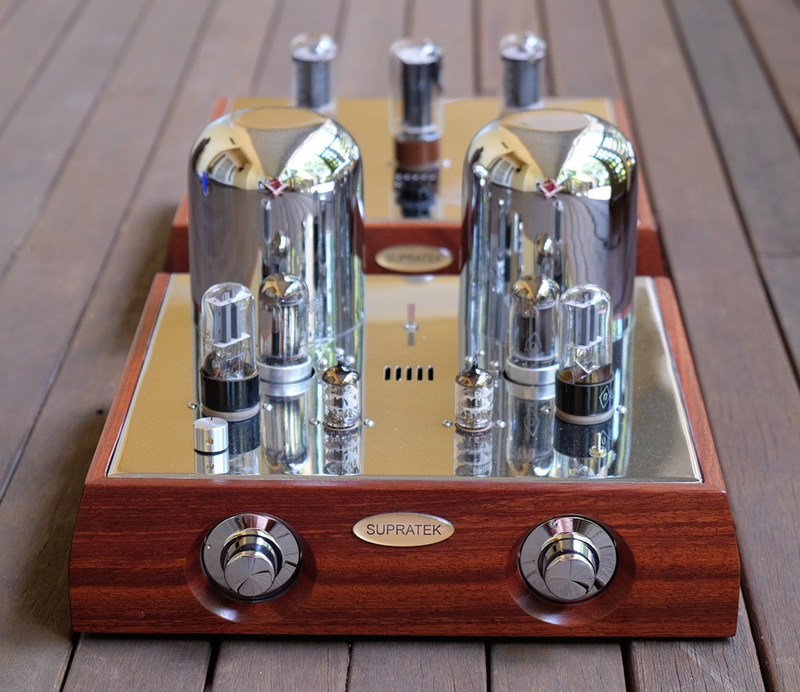 Lots of gear has come and gone but one item has remained a constant throughout the last 10 years: Mick Maloney’s distinctive Supratek preamplifier. I first came across this Western Australian company via a recommendation from a US-based fellow reviewer. At the time, Supratek preamplifiers were selling very successfully in America. The then budding enthusiast audio forums were in hysterics over the unique design and excellent sonic performance, with special gushing over the built-in phono stage. It was wildfire enthusiasm. I just had to get my hands on a review unit. That first encounter with the Chardonnay so impressed back in 2004 that I promptly commissioned Maloney to build me an upsized unit in the Sauvignon. Over time, Maloney subsequently updated a number of Sauvignon versions which always refined the designs’ circuitry, periodically wringing performance and operational gains. One of these Sauvignon versions I was delighted to review the following year in 2005.